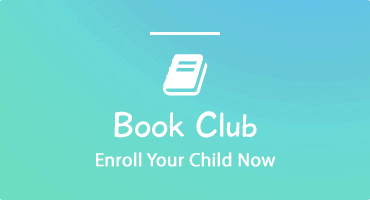 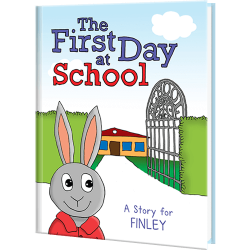 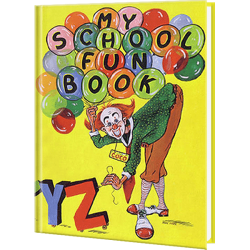 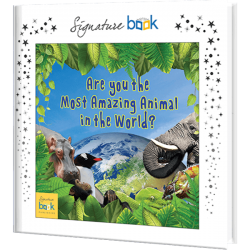 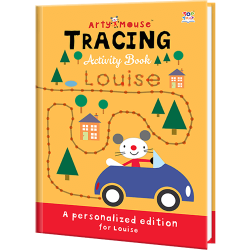 Our personalized educational books for kids are the perfect way to insert your child into a learning experience that they’ll never forget. 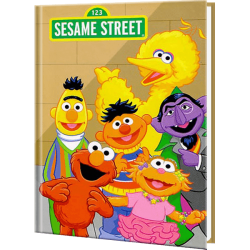 Imagine their surprise when they discover that they’re part of the story! 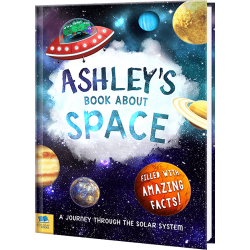 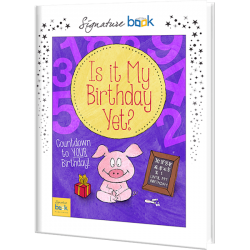 Not only will your child cherish their personalized gift for years to come, but they’ll also be engaged as they learn about the planets, history, numbers and letters, and more. 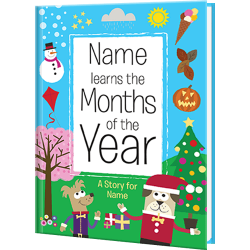 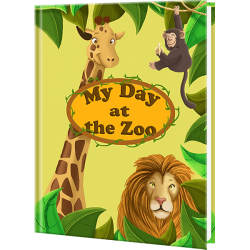 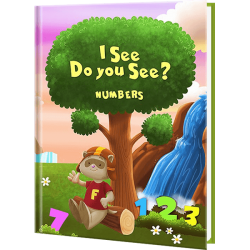 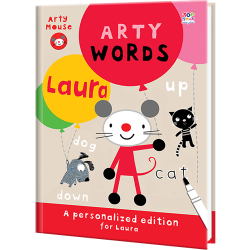 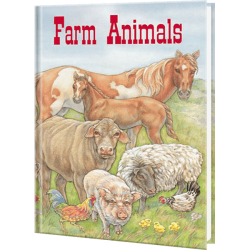 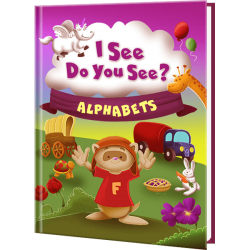 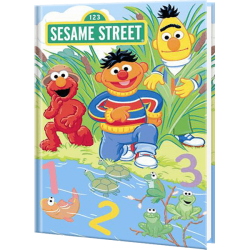 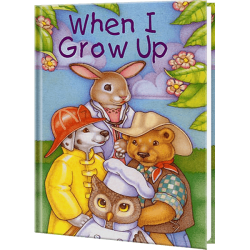 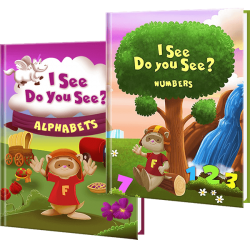 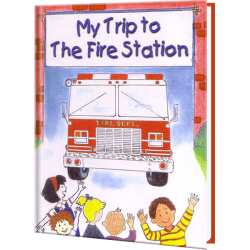 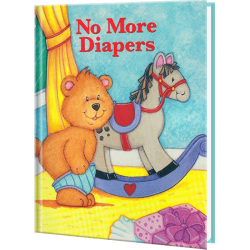 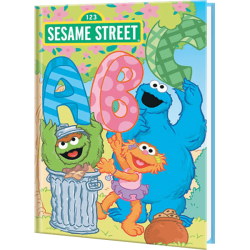 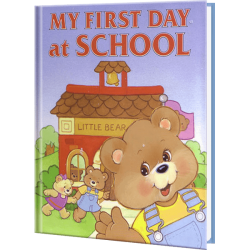 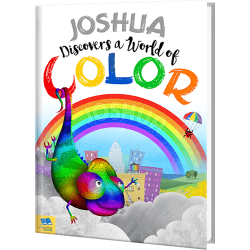 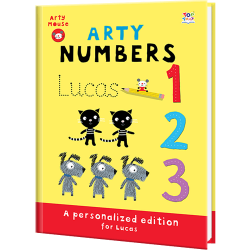 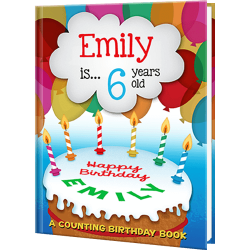 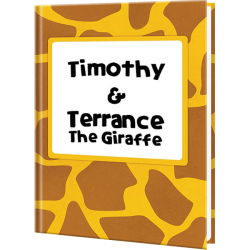 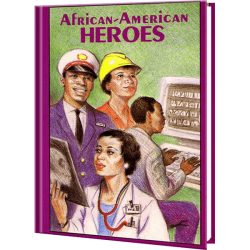 These personalized children's educational books are hardcover and filled with colorful illustrations your little ones will marvel at. 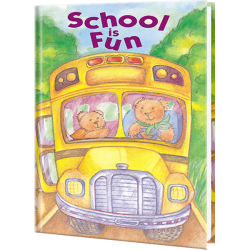 When you purchase educational books for kids online, you have a variety of subjects to choose from. 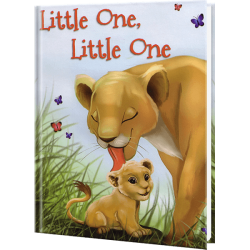 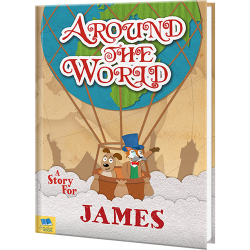 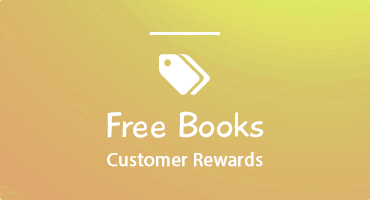 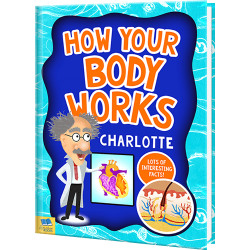 We have books suitable for children from ages 2 to 10 years old that cover everything from story time to amazing facts. 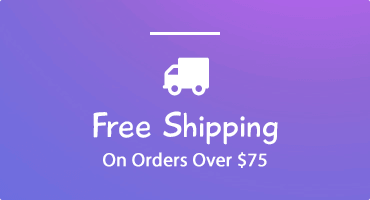 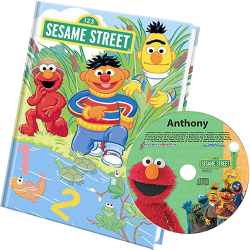 Keep us in mind for personalized CDs, personalized DVDs, and all your child’s educational needs. 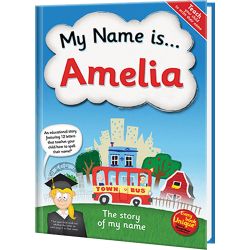 Nothing beats the surprise of your child hearing their name out loud on an audio device!